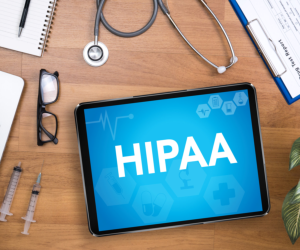 The security policies exceed HIPAA security regulations, such as defining password policies that require minimum length, periodic expiration, password complexity, and more. It permits us to add an unlimited number of user accounts — for your employees, clients, or partners — and apply permissions by assigning each user to one or more security groups. The medical billing management software can setup account lockout policies to disable accounts after a number of failed login attempts. And even configure how quickly applications lock due to a period of inactivity.